Canon have kindly lent me a 7D body for a few days. 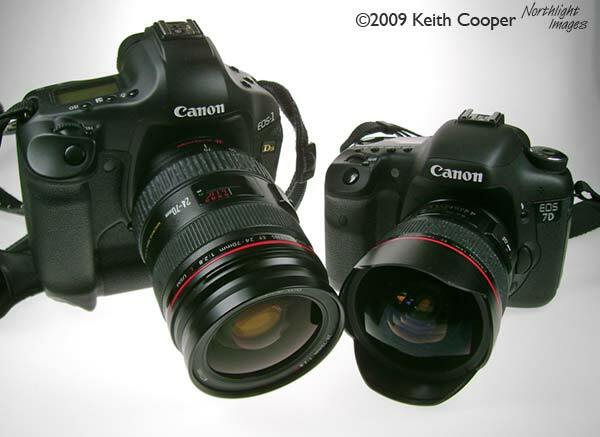 I’m not going to be doing a detailed Canon 7D review – there are plenty of good sites that do that for a living! However I do intend to give it a good try out and will be posting some of my thoughts here on the blog. It’s the first time I’ve used a crop sensor DSLR, so I’m looking at it from the point of view of someone who’s used to carting round my 1Ds3. I may not have used a smaller DSLR before, but I do come across them a lot during my photography training work, where I teach property and product photography for small businesses. First thought on picking up the body, is that this feels solid. A slight coolness of metal, when taking it out of the shipping box – just like I’m used to. More importantly, it feels well weighted and comfortable in my hands. No ‘plastic’ feel that I associate with previous small Canon cameras I’ve picked up. I’ve not got a lens supplied with it, so the first one I’m going to try is my EF 14mm 2.8L II. This gives a nice 24mm equiv. field of view. Second thing, is the viewfinder – only a bit smaller field of view than the excellent one in the 1Ds3. It also feels to have slightly more eye relief, but I’d have to look in the specs for that. Menus were much as I’d expect – I’ll get round to reading the manual later. Since I’ve no idea what might have been set before I had the camera, I reinitialised it and set a few quick options like grid lines and visible AF points – I’ll sort out more later. Please do feel free to leave a comment or drop me a line if you’ve any questions?